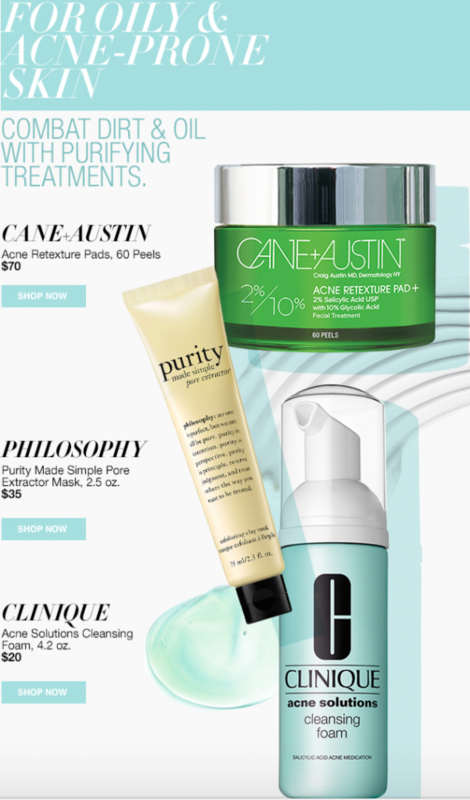 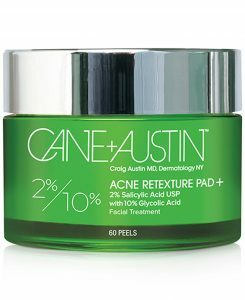 Whether you still suffer from the occasional breakout or have a teen going through the throes of acne, we’ve uncovered 3 acne skin care solutions appropriate for any age. 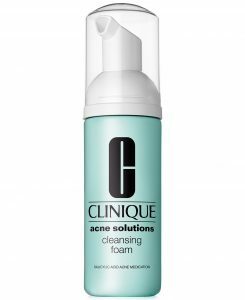 Obviously, the Clinique Cleansing Foam is not only the most economical, but also (in my opinion), the most essential. 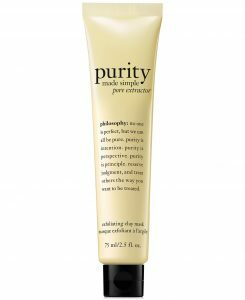 While the other products certainly help, every skin care routine needs to start with a good cleanser.